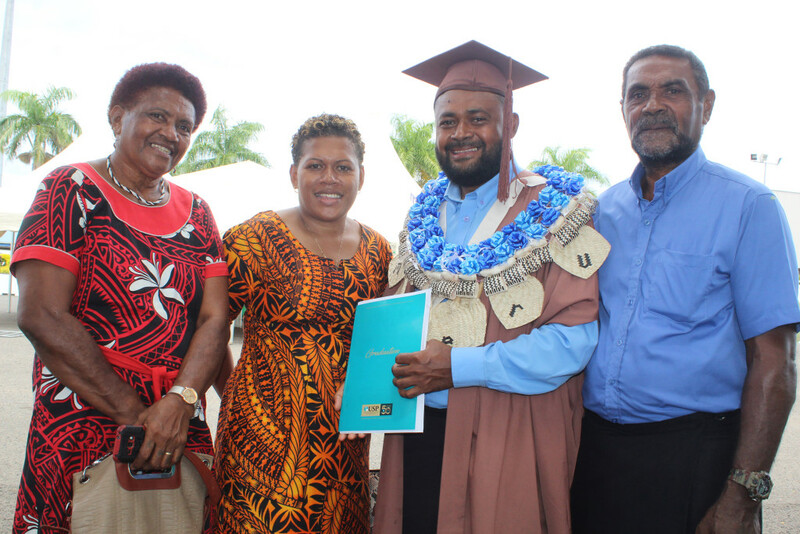 From left proud mother Sereana Macedru,Ro Vatea Macedru (wife),graduate Tomasi Macedru with father Sisa Macedru after the USP graduation on March 21,2019.Photo:Simione Haravanua. 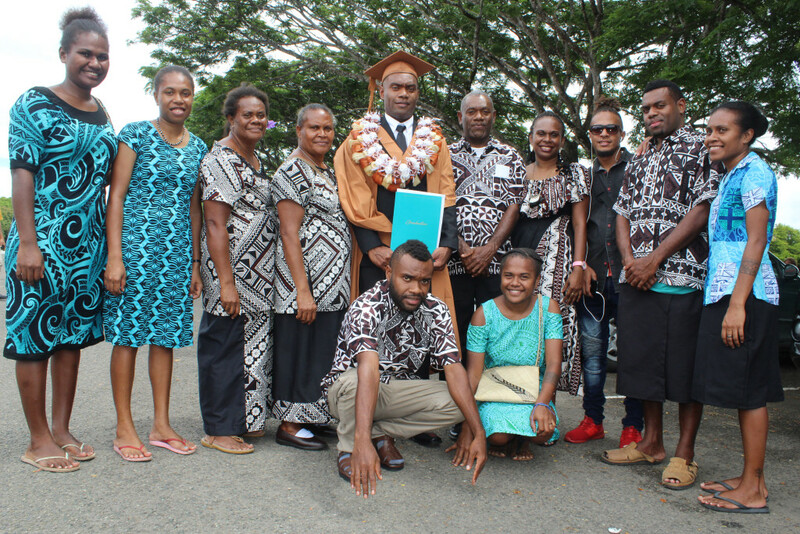 Graduate Richy Bule from Vanuatu with his family and friends after the USP graduation in Suva on March 21,2019.Photo:Simione Haravanua. 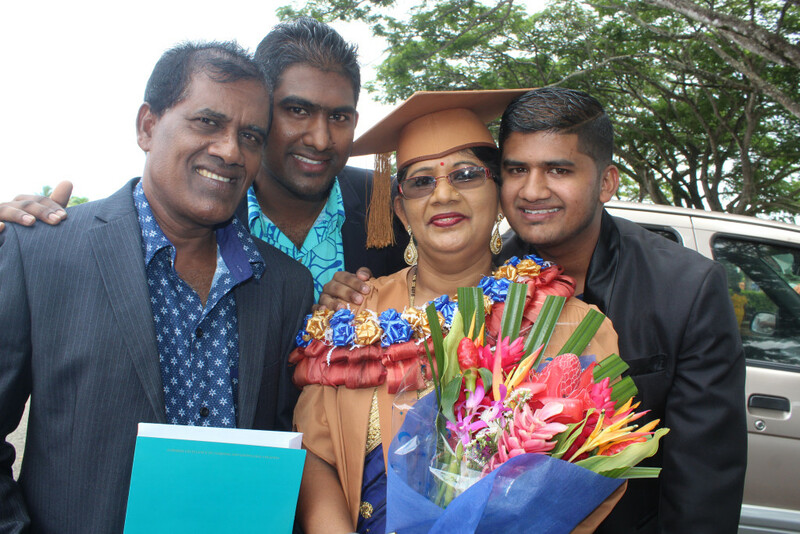 From left Satendra Prasad (husband),Kushneel Prakash,graduate Arun Lata with Ronil Prakash after the USP graduation on March 21,2019.Photo:Simione Haravanua. 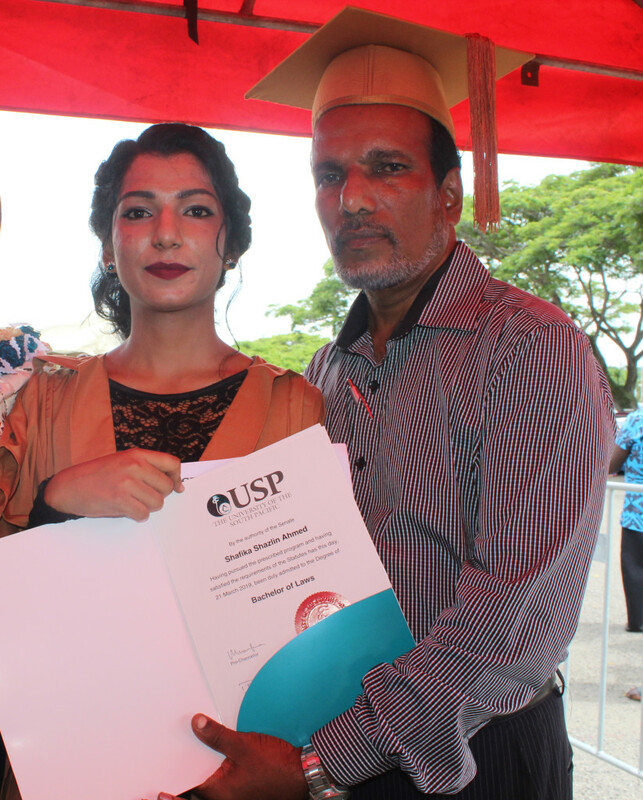 Graduate Shafika Ahmed with proud father Mohammed Rafiq after the USP graduation on March 21,2019.Photo:Simione Haravanua. 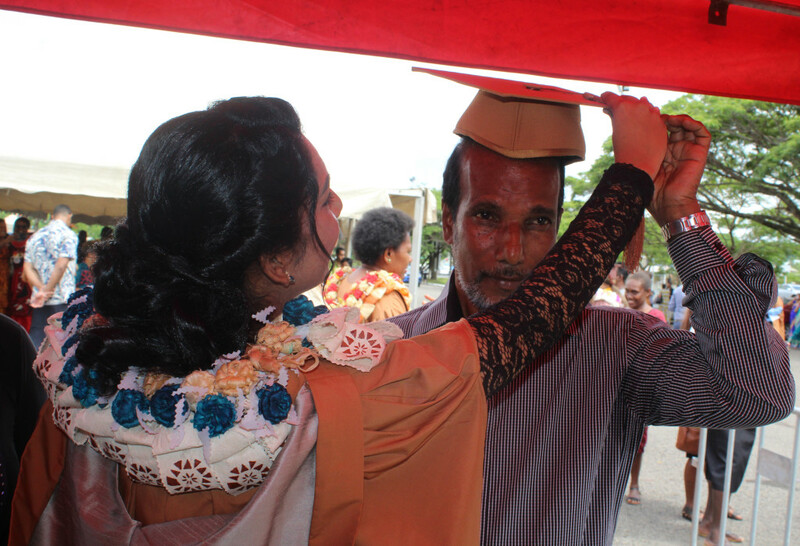 Graduate Shafika Ahmed puts her graduation hat on proud father Mohammed Rafiq after the USP graduation on March 21,2019.Photo:Simione Haravanua.